Today I am shared from another Best seo template; Sigma blogger template, latest version of Sigma blogger template. 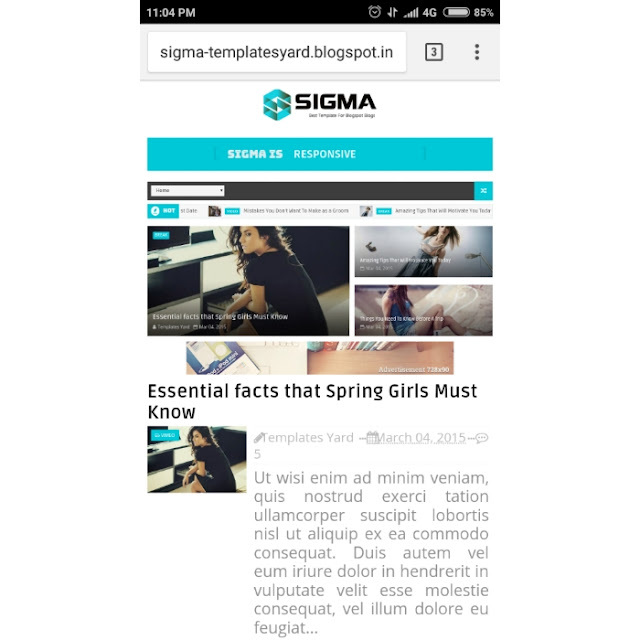 After publishing the Sigma template, it became very popular and downloaded blogger through thousands of websites. After that time, the Sora template appears with the latest version of the template. Now sigma templates are available here. Note:This is Best and Free theme.so you can download and upload your website this blogspot template.Awesome great look.